After graduating from Army and Navy Academy, Richard earned his B.A. in psychology from Pomona College and played football and baseball all four years that he attended. While earning his master’s in psychology from Claremont College, Ede discovered his love for coaching and volunteer work which led him to a 34 year career at Claremont High School. 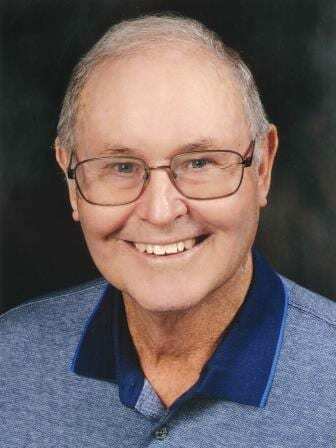 Since starting in 1972, Richard held the title of head coach of the boys track team for 2 years, the girls team for 33 years, and the cross-country team for 21 years. Ede received the California State Honor coach award in 1997 and was recognized by the L.A. Times as having the staff of the year in 2005 after winning the Southern Section Championship. Over the course of his career, his combined athletics teams’ record is a staggering 1129 wins, 490 losses and 1 tie. Ede enjoys giving young athletes the opportunity to compete and he now helps disabled athletes compete in para-athletic events.